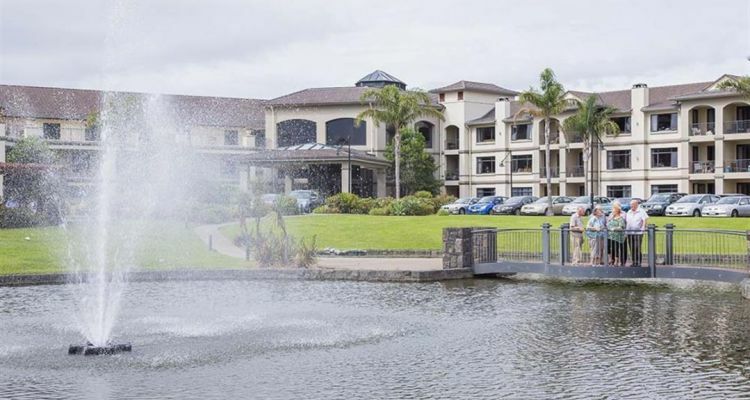 # 81 of 409 Retirement Villages in New Zealand. 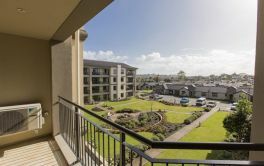 EDMUND HILLARY RETIREMENT VILLAGE in Remuera, Auckland offering retirement apartments and townhouses. 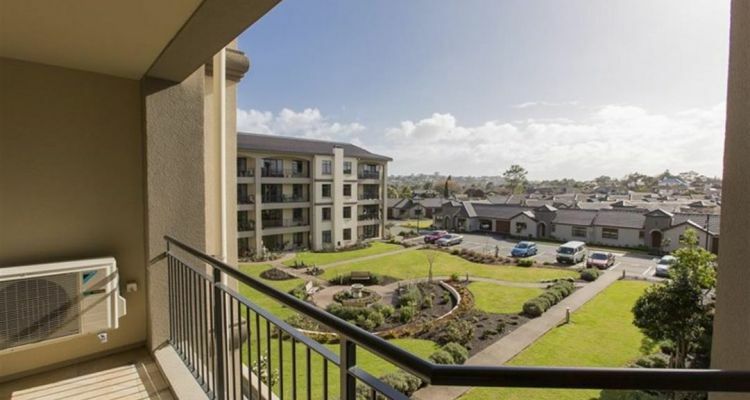 EDMUND HILLARY RETIREMENT VILLAGE is located in Remuera, Auckland and offers 373 dwellings with Townhouse (3+ bdrm), Townhouse (2 bdrm), Apartment (1 bdrm), Apartment (2 bdrm) of independent retirement living. × Have you visited this facility? 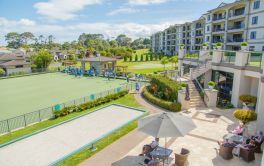 Help others who are looking for a place by posting a review on EDMUND HILLARY RETIREMENT VILLAGE or review a different facility now. Have just had massive surgery...8 hrs under anaesthetic...so very glad I am in this village and I was able to come back to my apartment after 2 wks. This as I have one level, alarm bells, and good neighbours. I could hav gone in to the rest home should I have been needy. Move before you have to. I needed to come when I did as my late husband had dementia and he was able to through the rest home and finally to hospital in the village. this made life easier for me to visit etc. Too many hang on in their houses and then find the move ..sorting stuff etc a huge job. Would like more gardening help. Inadequate representation of needs, no residents committee, dependence on Christchurch. Lack of staff for gardening. Need a general handyman for keeping village tidy of rubbish and leaves etc around drains. Security, new friends, activities, swimming pool. Lose money (capital)but only pay $99 per week so cheap living. Need more gardens. Bus trips to shows in the city and discount tickets - organised by the village staff. 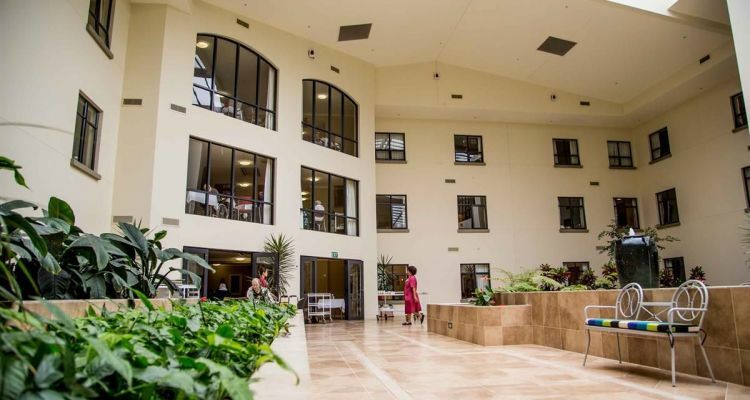 Beautiful buildings Beautiful gardens Apartments well designed ,warm, and with modern appliances. Friendly other "inmates". Oodles of groups to join, including those to help extend strength and fitness..The staff are interesting and innovative always looking out for the new or diffident people A smile is always there for everyone. Security. Help always available. No maintenance worries. Great social life. Many new friendships. 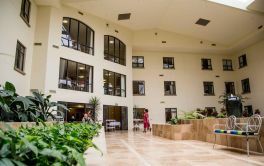 People should come in 'sooner' rather than 'later' as they can enjoy all the facilities available. Lovely facilities. Beautiful apartment. Fixed fee for life. Kind friendly people. Big walk to car in garage.